In wrestling, we always talk about the total package. A superstar who can speak, get a reaction, is either hated or loved, has charisma, has the look and can put on an entertaining match. These men are few and far between. Bret Hart, Shawn Michaels, Ric Flair are all main event prime examples of that. And most total packages, make it to the main event. It would have been hard to ignore Shawn Michaels, but it is possible. Case and point, Ravishing Rick Rude. 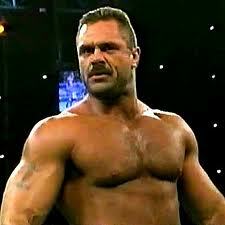 To say that Rick Rude is underrated is in itself an understatement. Rick Rude had all the elements. It is undeniable that he was word champion material and theoretically if he had not gotten injured in 1992, he would have been . Rude is the product of the 1980s. This was one of the pinnacles of wrestling. It is after all considered to be the Golden Era of modern day wrestling. The territory system combined with competition between WWF/NWA/World Class/AWA gave us seasoned wrestlers with character, ability and charisma. Rude is a product of this time. And if you look at his work, it is obvious what he had. The man could talk. Talking is a skill set that most performers, heel or face today, simply don’t have. A modern comparison to Rude is John Morrison, who talked with the charisma of an accountant referencing tax law. However, this idea that everyone in the 70s and 80s knew how to talk is absurd. Managers’ prevalence existed for the sole reason that most performers didn’t know how to speak. And this is during the time when your promo put assess in the seats. And Rude could do that. 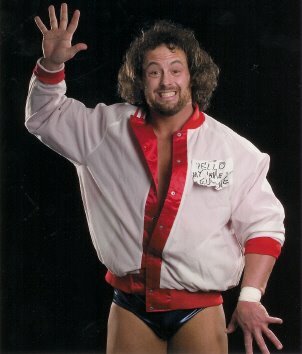 His entire WWF and WCW gimmick was based on a heel insulting the audience for being so damn fine. Now, he wouldn’t be the first to endow himself with physical superiority in wrestling (everyone to some degree does that), his biggest difference was he was threatening to steal the fans women and looked like he could. physical looks really only began to take form in the 80s (and became very overblown due to steroids) Still Rude had to the look and the charisma. Both of these factors are needed for a main event performer, but that’s not it. A all around performer like Michaels or Flair had to be able to get into the psyche of the audience. The audience had to revile them. Rick Rude during his WCW stint had what I consider to be one of the best heel reactions at an event. Take a look. Main events also need to be able to wrestle well or to create stories with their matches (We all know Hogan & Warrior couldn’t wrestle) Rude was more than capable in this field. He was one of the top three “heels who sell” in the late 80s (Dibiase, Perfect & Rude) He made the Ultimate Warrior look like a million dollars. Feud wise, Rude also was incredibly engaging and entertaining with his work with Jake Roberts. Who can forget Jake Roberts’ wife, Lisa on Rick Rude tights. This feud, if you haven’t watched it, is everything that is great about professional wrestling. It was the perfect mixture of Rick Rude characters with a popular number 3 baby face which got both more over in the process. It is these types of feuds which WWE is missing today. So how does a man who can talk, who can wrestle, who plays his role and makes the crowd hate him not become a world champion? Well in the 1980s, it was completely possible. 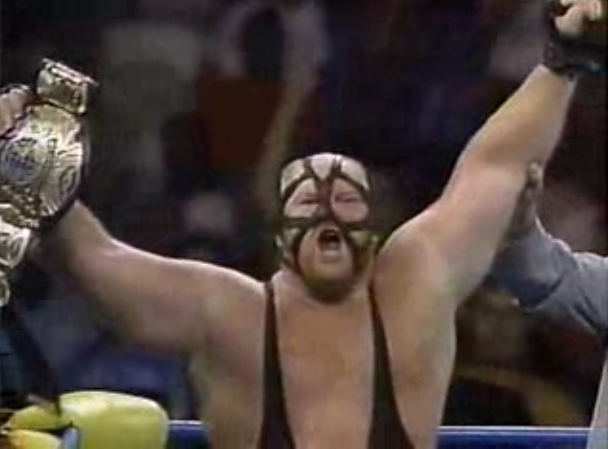 Dibiase, Piper & Perfect never attained the gold in the WWF. No heel did (except Sgt. Slaughter). Which is why Rude left WWF. He knew what he had, and what he could offer and decided to try to become a main event star down south (back to his roots as well in Texas/WCCW). And the funny thing is Rude did actually succeed in WCW in breaking through the glass ceiling. He held the US Heavyweight and the International Heavyweight Champion. The original Big Gold Belt which lasted for a very short period of time in between Ric Flair leaving for WWF and 1992. And rick Rude had that belt. He reached a pinnacle which would have lead to other pinnacles and maybe even an eventual return to WWF if he had not gotten injured in 1992. Rude got a serious back injury. (yet finished the match) The type which ends your career. And it did. Rick Rude never wrestled for a major promotion again in his life. Like Magnum TA before him, this was a tragedy. Rick Rude was in his prime when he was injured. If Rick Rude hadn’t gotten injured in 1994, he would have eventually succeeded in his quest to become the WCW World Heavyweight Champion. He had the skill, the organization believed in him and his trajectory was obvious. For all injured wrestlers, the sudden end is painful and jolting. Modern fans only have to look at Edge to see a hefty example of sudden, changing and complete. Many, including Edge, went off into the sunset or some became announcers or agents and retired. Rude didn’t do this. He succeeded still in his injury. He went and refound himself in ECW. Both s an announcer and on camera personality. However, his real contribution in the late 90s was the one of the top five events of the Monday Night Wars. He appeared on Nitro/RAW in the same night. WWF brought Rude back in to be the enforcer for DX. His presence helped add credence and character to an already strong act in DX. Yet when Bret Hart was screwed by Vince, Rude jumped ship to WCW which gave us this interesting night. Rude is also one of only two men to appear in DX and NWO, which for all intents and purposes are the WCW/WWF versions of the same idea. Rude tragically died in 1999. He died during his training and rehabilitation to return to the ring. His great friend Curt Hennig returned after a similar injury (as did Shawn Michaels). Unfortunately, due to his 80s steroid and drug use, his body had weakened to the point where it couldn’t withhold the strain and he had a heart attack. 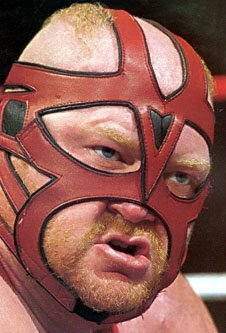 Who knows what kind of effect Rude may have had on WWF or WCW for years to come if he had returned in 1999/2000. Another tragic death of the list of deaths between 1998-today. The 80s gave us so much and sadly many of them were taken away, including the great Rick Rude. Yes. 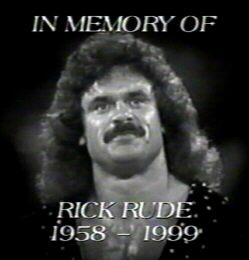 Rick Rude is a well known talent who will always be remembered fondly. His contributions as a wrestler and character cannot be ignored. He is also the reason for the “Rude Rule” which states no one may appear on television without a contract, which hey, is probably a good idea anyway. I actually thought this one would have happened already. Within the next 10 years, Ravishing Rick Rude will be in the Hall of Fame. There is no rush due to his deceased status, so he would be a welcome addition (similar to Yokozuna in 2012) to help round out any class. He is a deceased. From a heart attack at age 40. 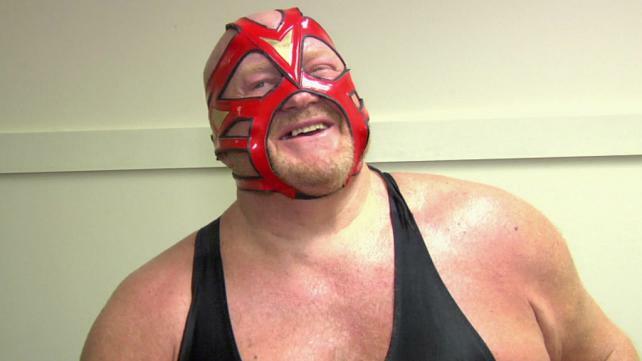 WWE hasn’t used young death as a reason before (Hennig, Yoko) but could here. Plus maybe Vince is still mad about 1997, but highly unlikely. There are very few celebrities that actually belong in the WWE Hall of Fame. This small handful have either really had an effect on the product or produced great wrestling angles. Andy Kaufman falls into the later. We all love professional wrestling. We want to see good wrestling. Kaufman provided that, in a way only someone of his stature and fame could. 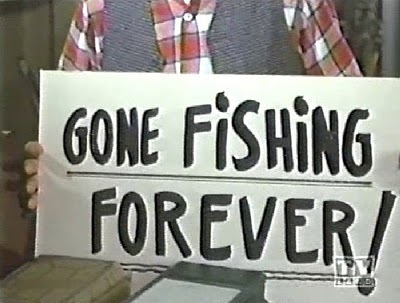 Andy Kaufman’s comedy is brilliant and completely wackado. It challenges preconceptions, both successfully and unsuccessfully, and can either be the best thing (Mighty Mouse) or the worst (Actually reading the Great Gatsby.) For those who don’t know him, take a look at some of his stuff. 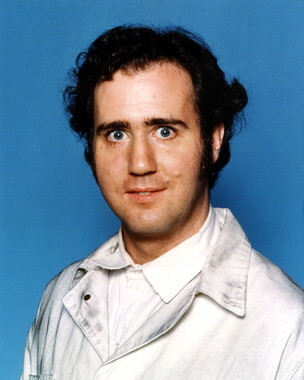 Reportedly Andy Kaufman hated his sitcom, Taxi. So during this time, he branched out and started doing strange things on TV. The most famous must be the female wrestling bit. Kaufman comes across so unlikeable. Watch any late night talk show and it would be unheard of for a crowd not to like or at least respect the guest. During this time period, Kaufman approached Vince McMahon Sr. about coming in to do an angle (Andy and kayfabe were a match in heaven) but Vince declined. However Jerry Jarrett and Jerry Lawler did not. 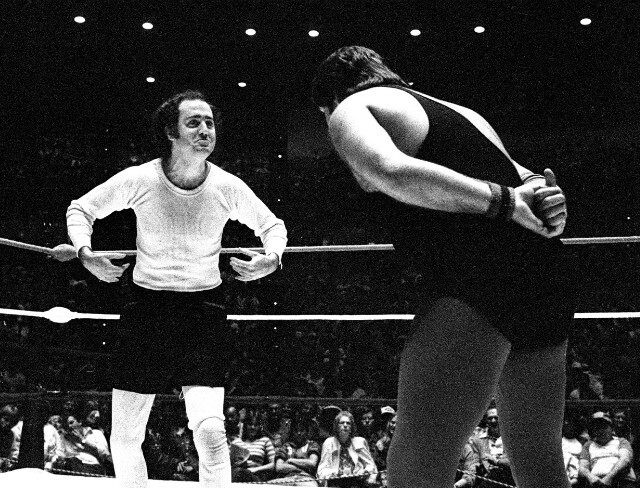 Andy Kaufman was the heel. 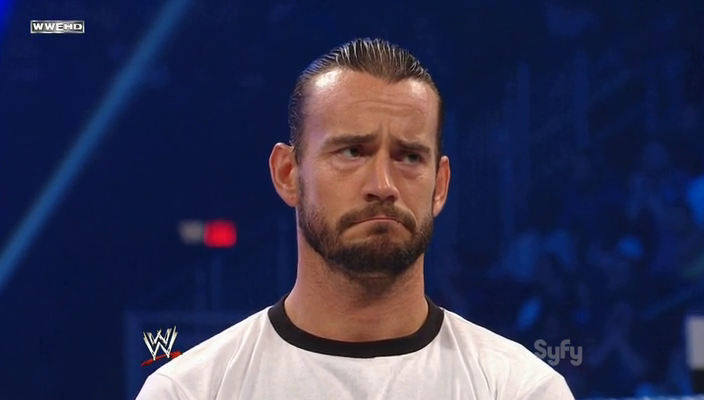 Never in the history before or since has a celebrity come in and played heel. A heel that is supposed to be disliked. No celebrity would dare not be liked as it could destroy their career. Andy did not care. And he lost!!!. Heels lose and so did Andy. He got his comeupins. Andy Kaufman created this best thing of all in wrestling. He created a great storyline. In all of our base need in wrestling, that’s what we want. Whether it is an amazing match between Punk and Jericho or amazing story like Kaufman, it mattered. People enjoyed it. This fact alone makes Andy Kaufman both eligible and necessary for the Hall of Fame. For his induction, I think Jerry Lawler should do it, followed by Andy’s old writing partner, Bob Zmuda, dressed and in the Tony Clifton character. If you don’t know Tony Clifton, watch this. Would be a hilarious induction. The only caveat is he is dead. Dead celebrity is different than an alive one. But with Jerry Lawler pushing and Jim Ross latest comments, it will continued to be considered and will eventually happen. Within the next 3-5 years, especially with Jerry Lawler pushing. As he is already deceased, so there is no time contraint. In fact, this is one of those inductions that can really happen anywhere. Although NYC was Andy’s home sometime, he isn’t really attached to any real area, so next year in New Orleans or Texas or NY or whereever. He is a deceased celebrity and some modern fans will have no idea who he is. Still, that isn’t good enough reason.